Meanwhile, Harman Energie is the 15th year. The company was started before about 15 in Espelkamp as a one-man operation. Today we count a proud 5 employees. 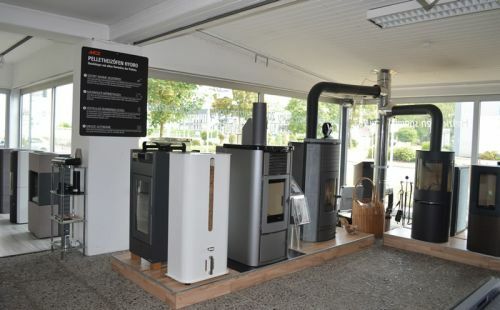 Our master workshop supports you professionally and professionally in the construction and acceptance as well as maintenance of your heating systems. We are a recognized training company at the IHK Bielefeld. 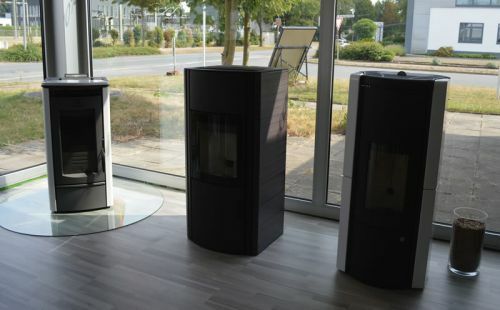 In our show and sales office in Espelkamp - NRW - we present some of the most important manufacturers of the stove and fireplace industry. 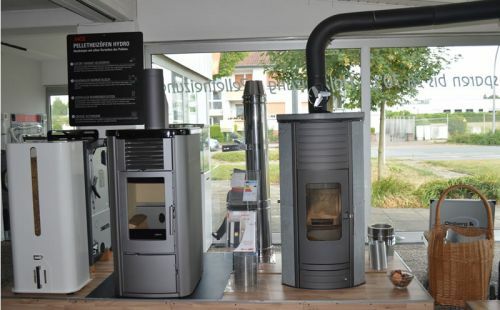 We offer you a wide range of stoves, soapstone stoves, pellet stoves and other heating systems with the most modern firing culture. 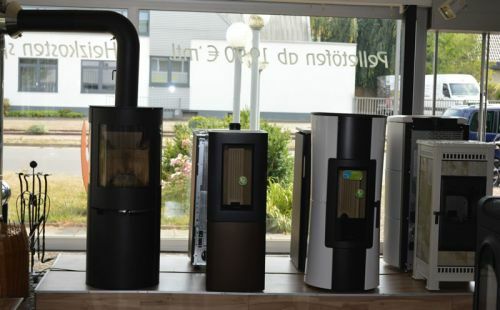 In addition to high-quality and at the same time inexpensive stoves you also design chimney systems are offered. 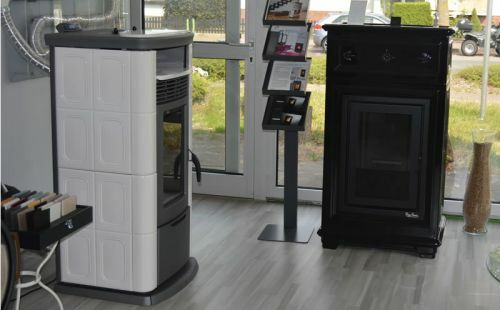 Burning fireplaces and pellet stoves in our showroom show the burning quality of branded stoves sold. From autumn 2018, our range will include electric fireplaces and marble & granite. Of course, we also come to your home to discuss with you which stove or chimney variant fits best into the existing ambience. 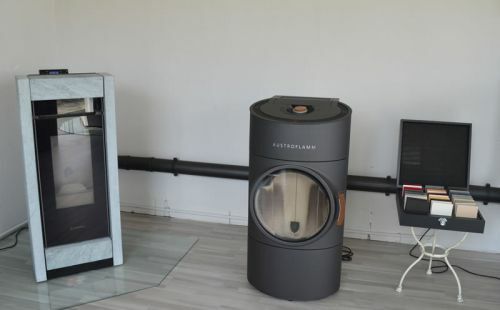 Whether single or multi-family house, whether modern stainless steel chimneys or the classic brick version - we will find the right solution for you! On-site advice from the master. If you have selected your oven, our master - in connection questions - like to come to a consultation with you. Arrange an on-site appointment with us. We can offer you energy advice and energy certificates. Contact us. Harman Energy has been providing you with experienced service for over 15 years. Harman energy means quality from the dealer. Convince yourself of our efficiency, the outstanding service and the offered range.